The Indiana State Department of Health has confirmed a case of measles in northern Indiana.Health Department officials are working with local health agencies and healthcare providers in LaGrange and Steuben counties to prevent further transmission of the disease. 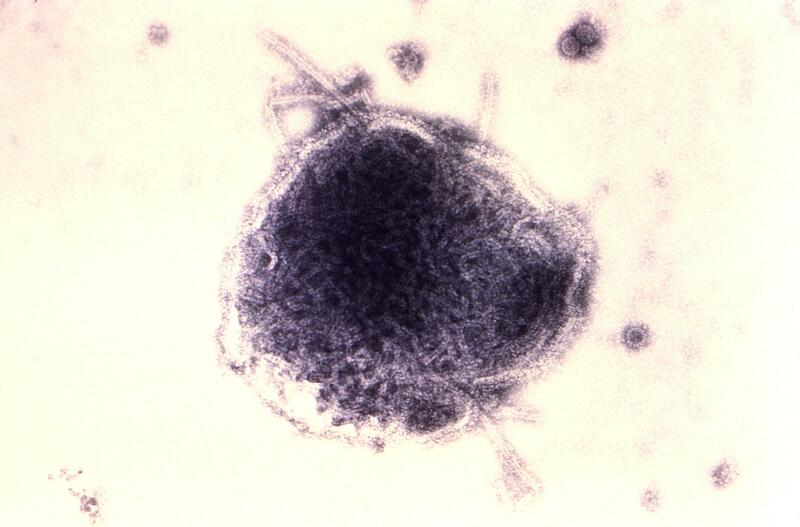 Measles is a respiratory disease caused by a virus and is highly contagious. Symptoms such as fever, cough and runny nose usually appear about 7-10 days after exposure. The State Health Department states the best defense against measles is immunization. However, they say given the recent cases of measles in several states, anyone unsure about their vaccination records should check with their healthcare provider or visit My Vax Indiana dot in dot gov to access official records. The investigation into the case has also found risk exposure in the states of Texas and Michigan. Below are specific dates and locations of possible exposure.